There are 2 main things that every golfers is looking for out of their driver: More distance and More accuracy. If you can get both you've hit the jackpot. It often seems like we have to sacrifice one for the other. Our straightest drivers aren't necessarily our longest and vice versa. Well give your old driver shaft a warning, because the Project X HZRDUS offers more distance and more accuracy in your driver. 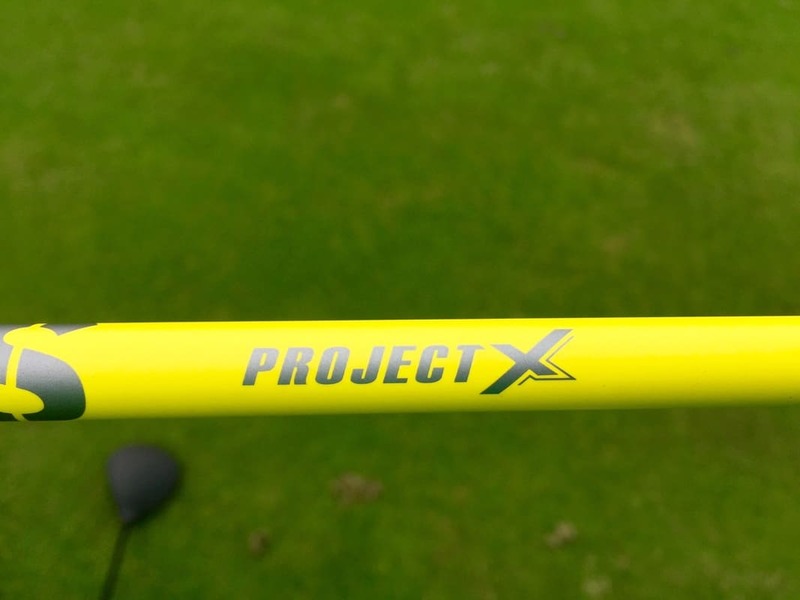 There is a reason it is one of the hottest shafts on tour and the list of players using these shafts is growing as is Project X's offerings. 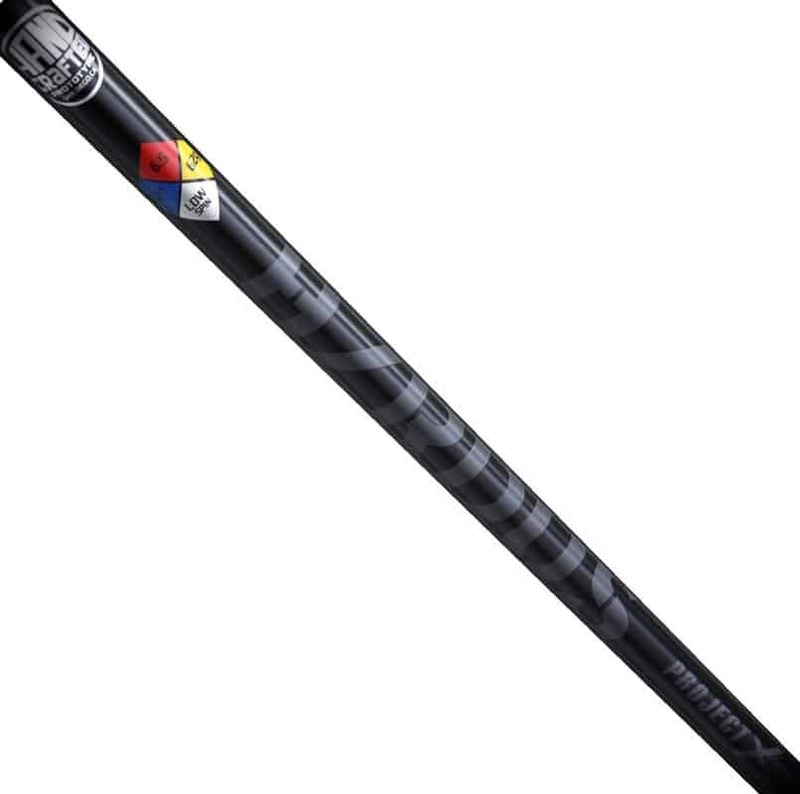 (The HZRDUS Red was just released) With all the OEMs offering no upcharge shaft upgrades, be warned: you need to try the HZRDUS. I find it interesting when testing products that I have a preconceived notion of what to expect when I try something, only to see something different on the course. I thought that the Project X Black was a lower launching shaft while the Yellow as a higher launching version of it. 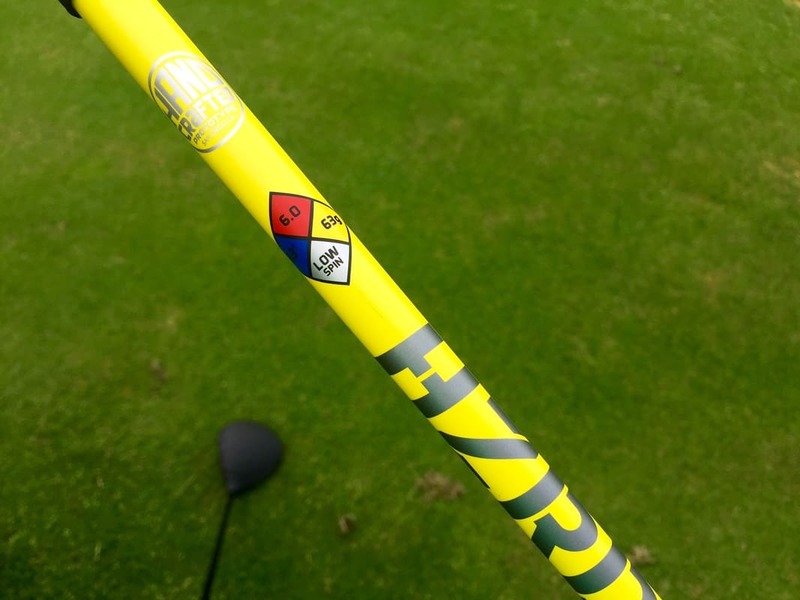 I wasn't seeing that on the course when I was playing them so I was confused, only to read that they are the same profile, just that the yellow is backweighted for heavier heads. Project X created a unique shaft by hand rolling them in here in the US. This attention to detail shows up in the results of one of the most consistent shafts I've hit off the tee. The knock on Project X has always been feel, whether it is their iron shafts or even their original graphite wood shafts. 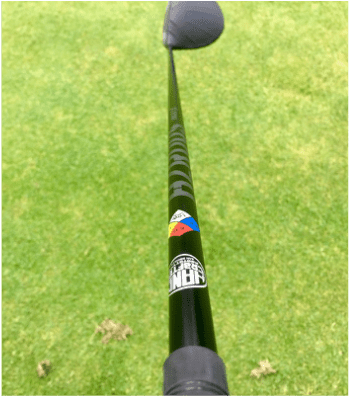 The HZRDUS however has great feel. It offers a much smoother transition throughout the swing, without getting too soft. There is still a crispness to the shaft, but I felt it was right where I want it to be. I also appreciate the Project X stiffness numbers so that you can dial in exactly what you want. The .5 increments allow you to get right at the exact stiffness you are looking for without tipping the shaft. The stiffness, weight, spin and torque are all labeled right on the shaft which are actually kind of incorporated into the logo. The Project X HZRDUS Black won the game spot in my Ping G LS driver. I actually like it so much I'm getting another for my M2 driver as well. The driver shaft is not an easy battle to win, there are some great shafts out there and ones that have played very well for me, but the distance and accuracy of the HZRDUS were just too hard to beat. My on-course testing showed the potential of my driver. I wasn't longer on my best drives than before, but I am consistently longer on the majority of my drives. Basically my longest drives didn't change when the stars align, but my average drive is better, more fairways and more distance. 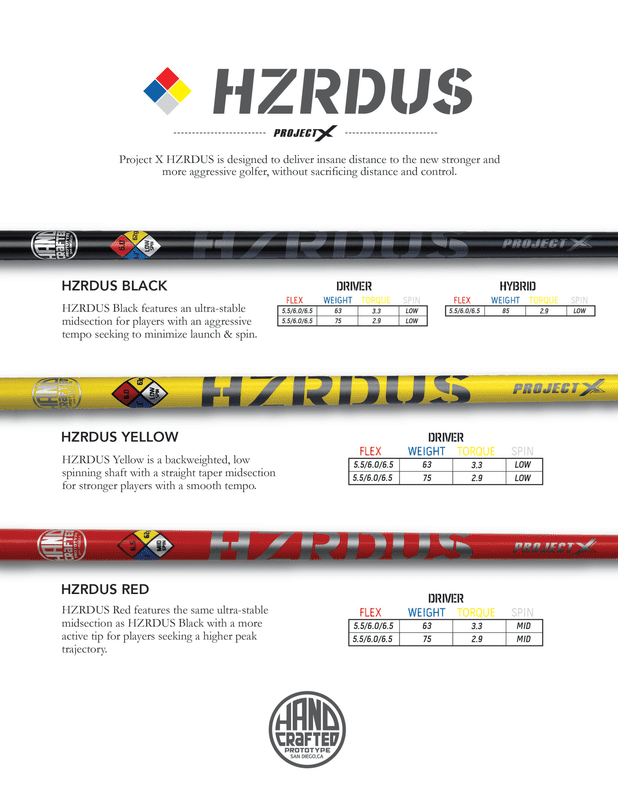 The Project X HZRDUS shaft offers very strong flight. It isn't low launching, but has a flat trajectory that is tied more to your face at impact rather than the shaft trying to make it go higher or lower. The ball gets up in the air, but then just holds its line vertically and horizontally. There just isn't much movement after impact. That's not to say that a bad swing won't give you bad results; it still does. However those bad swings seem to be less with the HZRDUS Black in my hands. 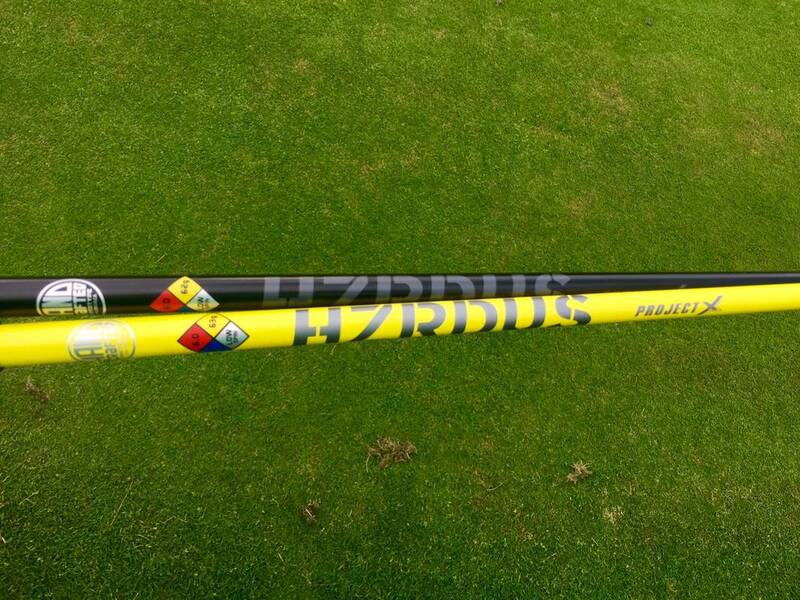 The HZRDUS Yellow was most fascinating to me. Part was because I was initially wrong about what it was, and the other is because I can't seem to figure out backweighted shafts. When I had my timing down, this was as good as the Black, but for whatever reason, backweighted shafts throw off my timing and are inconsistent. If however that is good fit for your swing, this shaft will yield the same results as the Black. 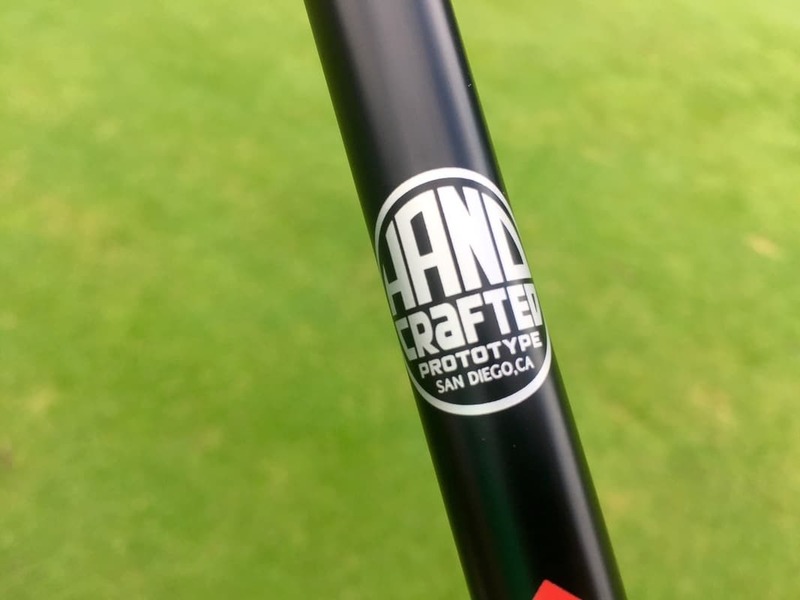 Be Warned: There is a reason this shaft is so hot on tour and with consumers right now. It offers both distance and accuracy with a nice firm smooth feel, which is much improved for Project X. I've been really happy with my "gamer" combo of the HZRDUS Black 6.0 in the 60 gram shaft installed in my Ping G LS driver. This thing is dangerous, it bombs the fairways, it might just having you changing driver shafts.